HEAD Ski Rent welcomes You throughout the year with brand new and well-known brands and products. 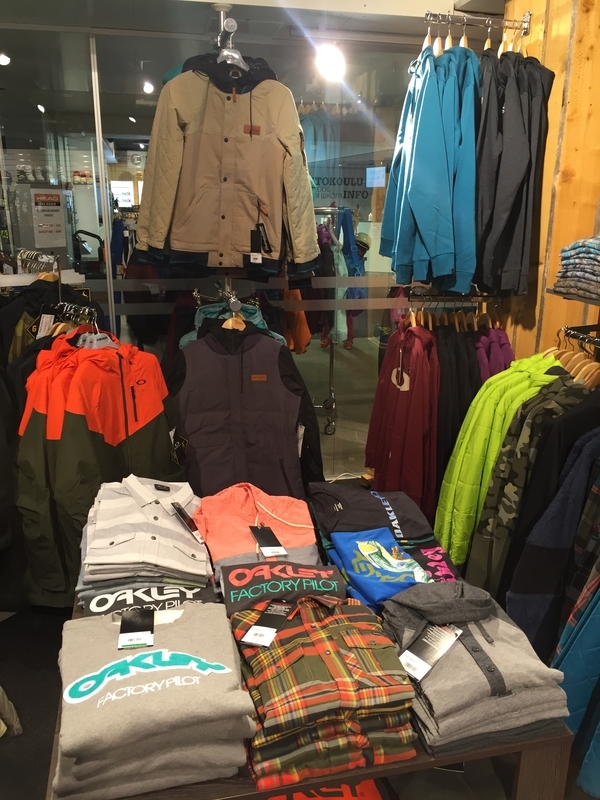 We can gear you up from levels beginner to Pro whether you want to ski, snowboard, go cross-country skiing or snowshoeing and from our Sport Shop you can find apparel from tip to toe up to any weather condition it may be. 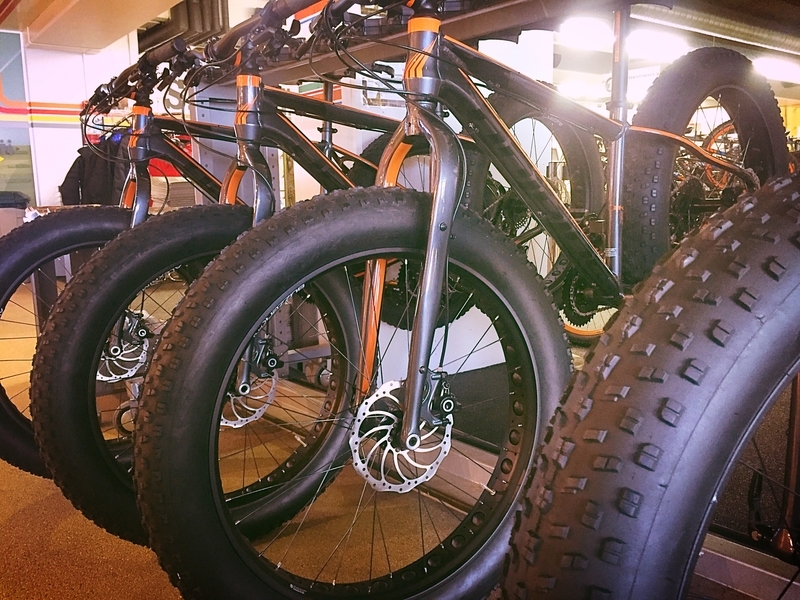 In summer season we have sturdy GHOST 7000-downhill bikes, HAIBIKE FATCURVE-bikes and GHOST XC-bikes ready shred the sand. You can rent or purchace Frisbee-golf discs also from our rental & Sport Shop. 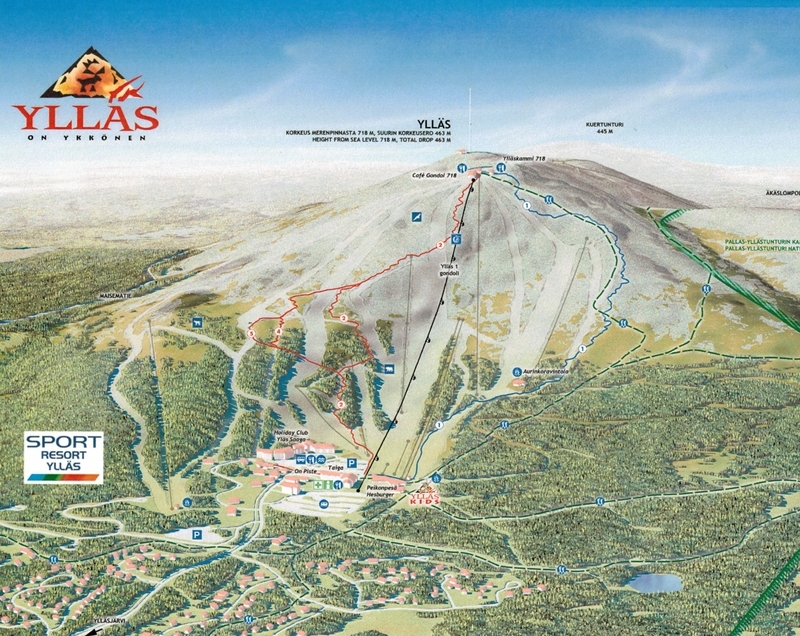 In summer 2015 two new red DH-tracks (more than 400m vertical and no sunset!) and Ylläs-Levi XC-route were opened and in summer 2016 DH tracks were reshaped a bit with new wood berms and step-downs in red tracks! 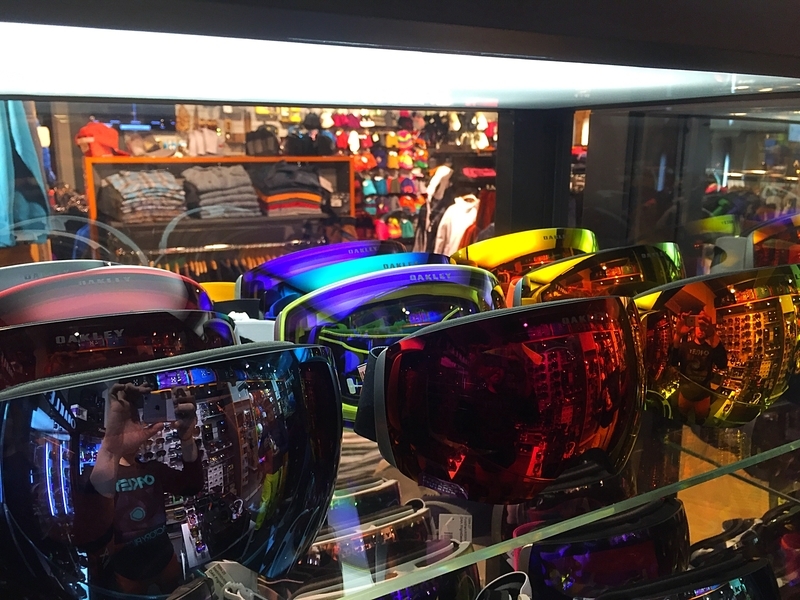 Ask more details from our Sport Shop - right next to the Gondola-lift! 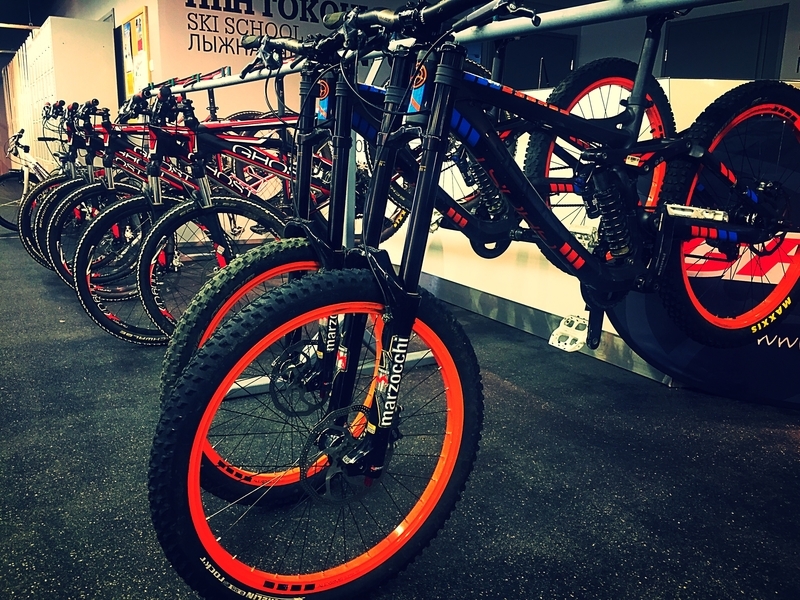 In our Sport Shop you can find high-quality, latest models from well-known brands to cover you from bright sunshine or heavy snowfall. 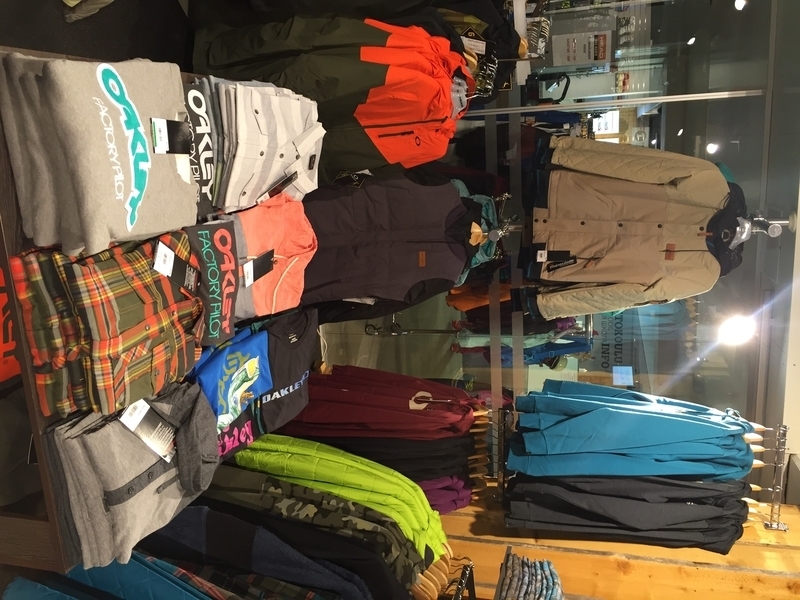 We got HEAD, Burton, Oakley, GoPro, Anon, Kjus, Guess, Haglöfs, Bergans, Mons Royale, Marker, Zanier, Madshus, Leki, Tyrolia, Toko just to mention few.. Come to check the offers and follow us on social media to get the latest updates! HEAD Ski Rent can equip you with latest models from beginner to pro-level of the leading ski brand products in alpine skiing as well as in telemark-skiing and snowboarding. 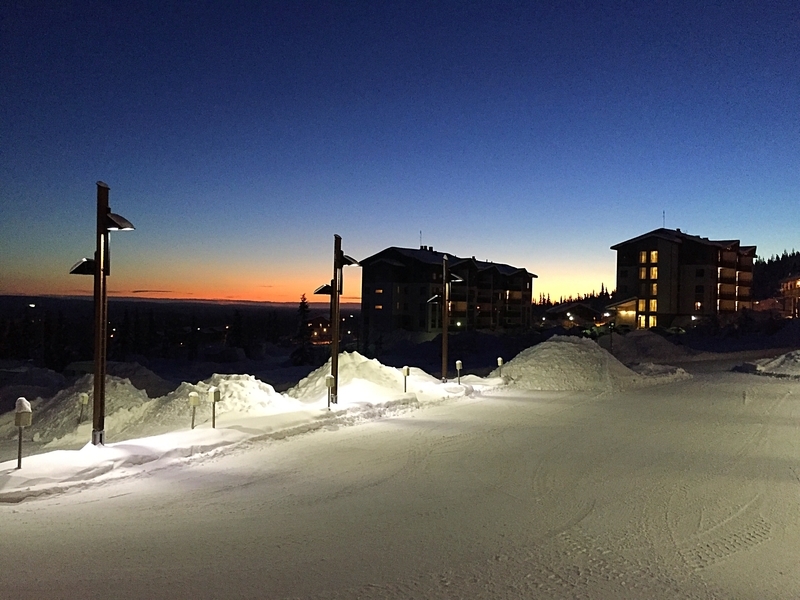 Our Madshus-cross country skis are serviced and ready to go either skating or traditional style, more than 300 km of tracks are waiting for you. We have also snowshoes and Lapp's sledge for the smallest of the family to join to ski experience. Our full ski and snowboard service can help you when the ski does not glide or the edge is dull. From basic service to racing-level tuning.